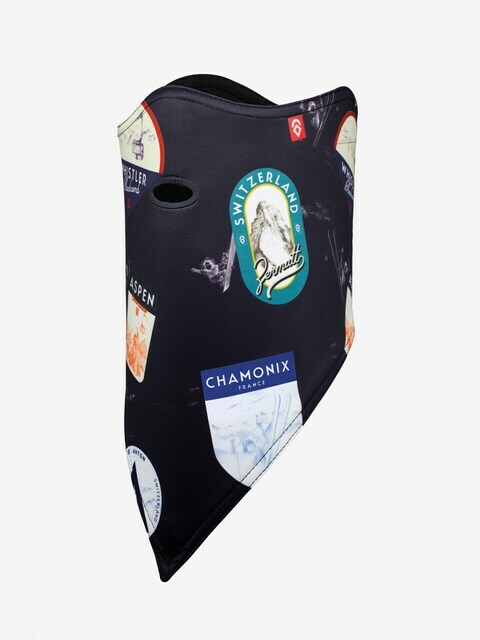 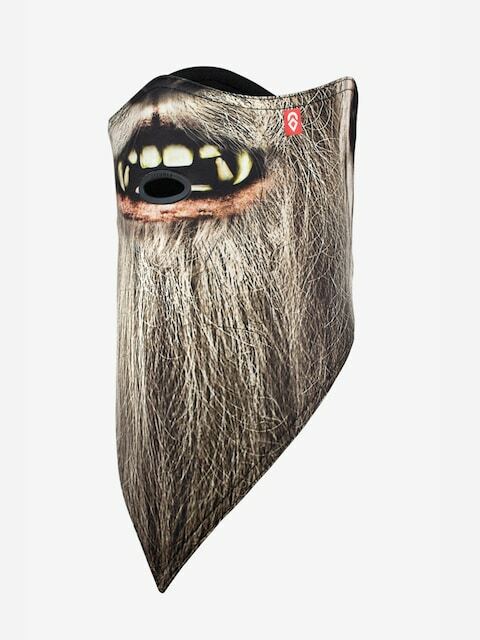 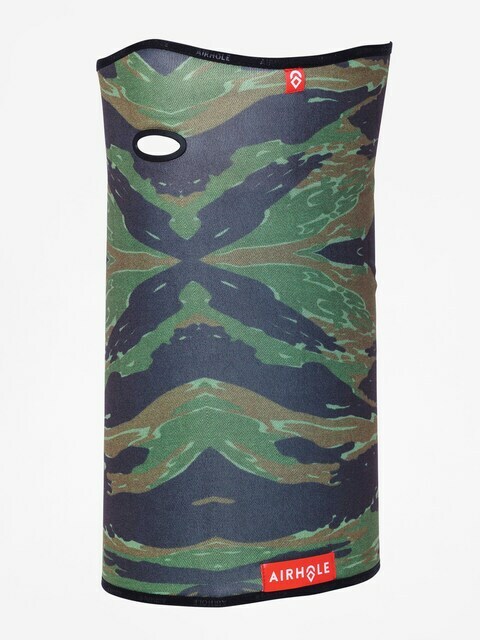 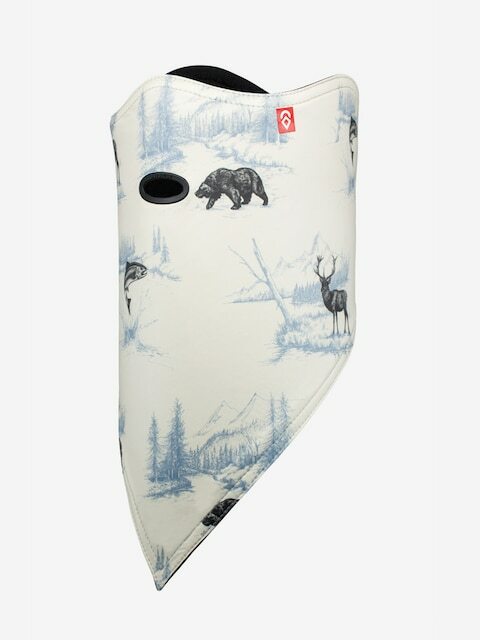 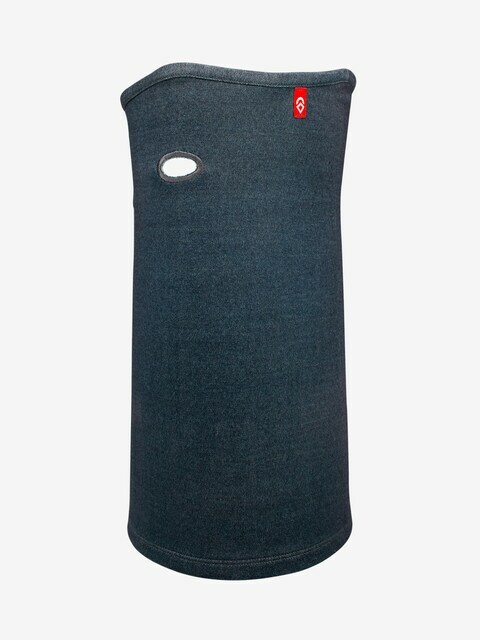 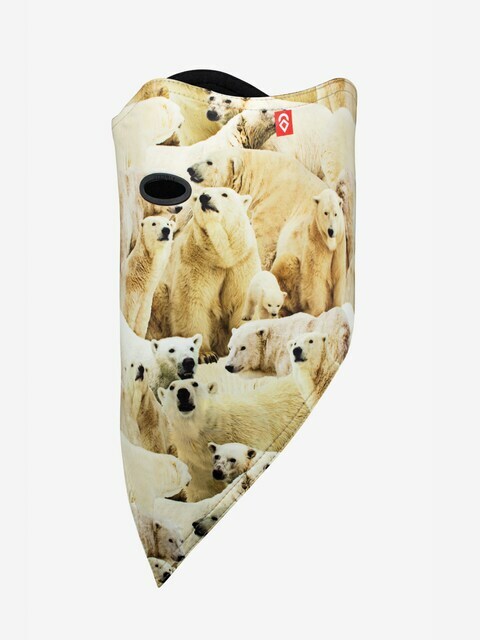 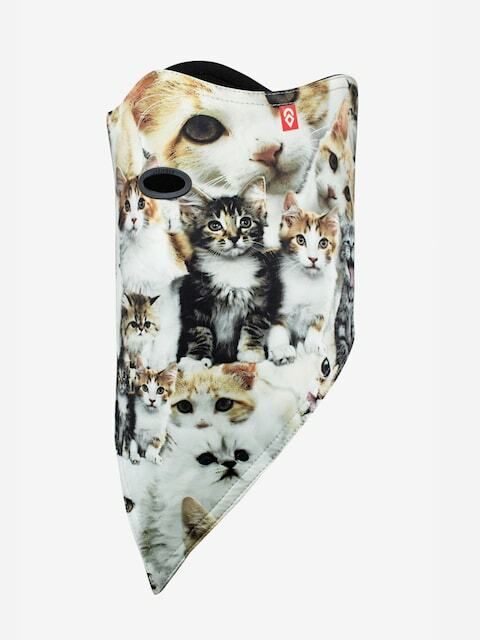 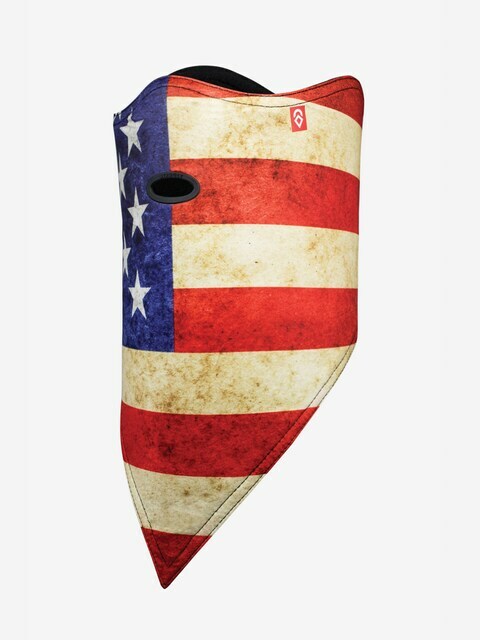 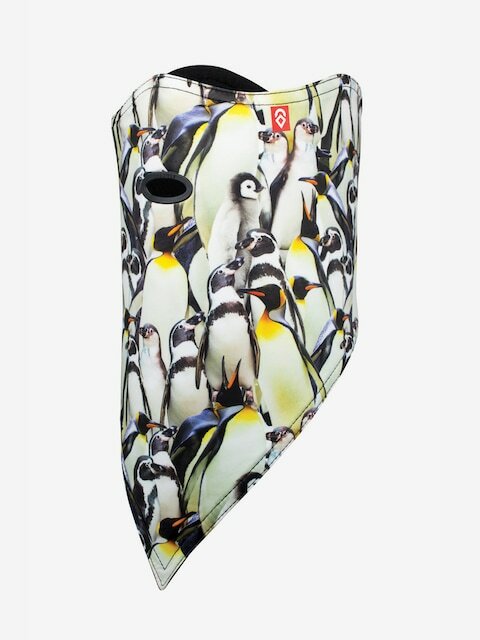 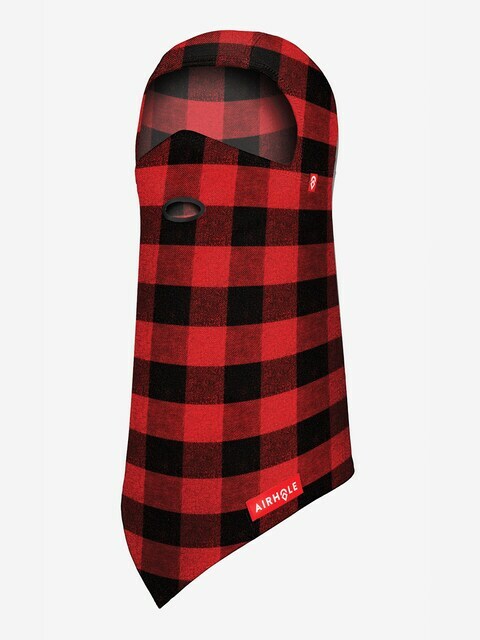 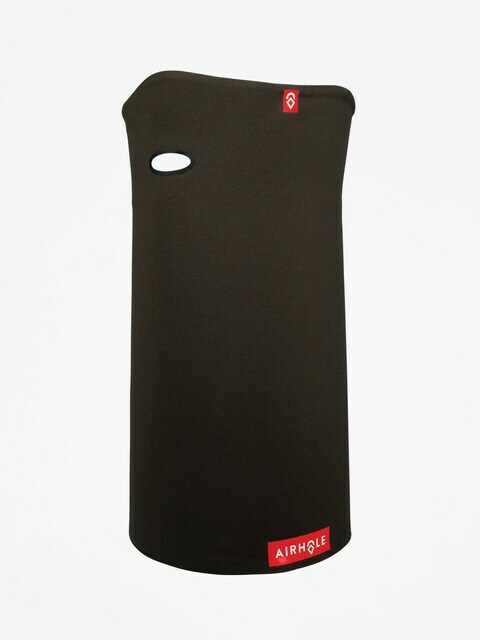 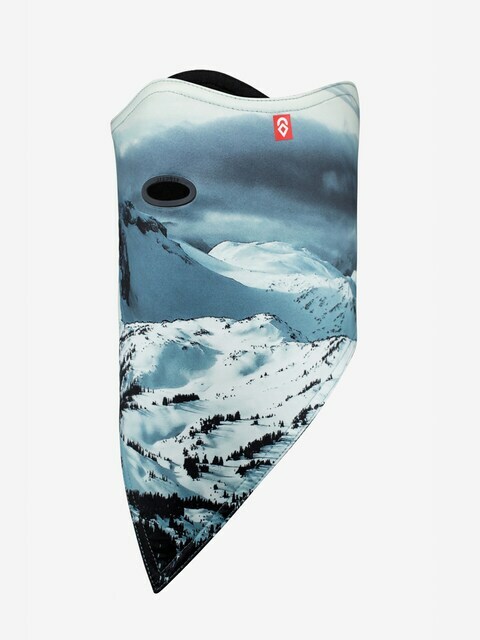 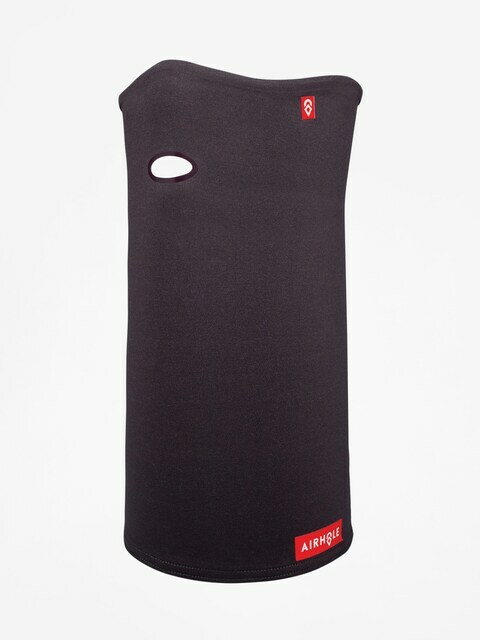 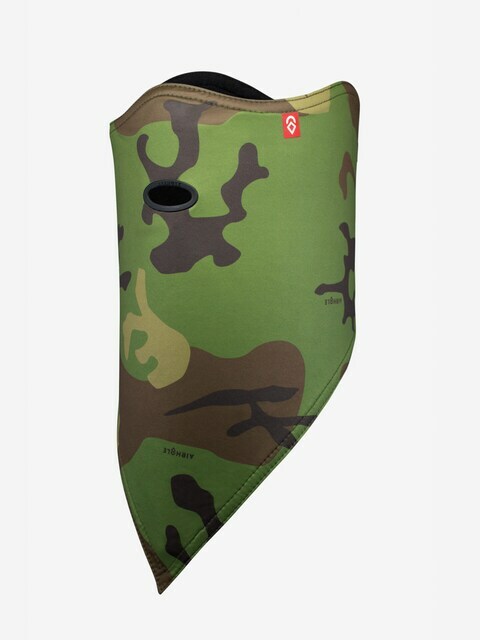 Airhole is the most innovative snowboard masks and bandanas manufacturer. 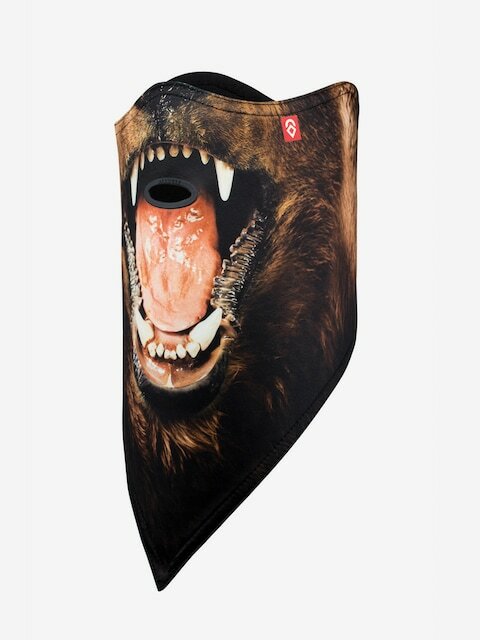 The brand was established in Vancouver, Canada by professional riders – Kale Stephens and Chris Brown. 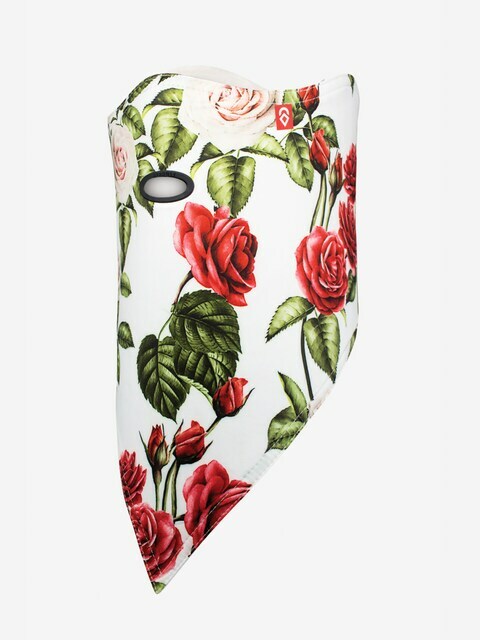 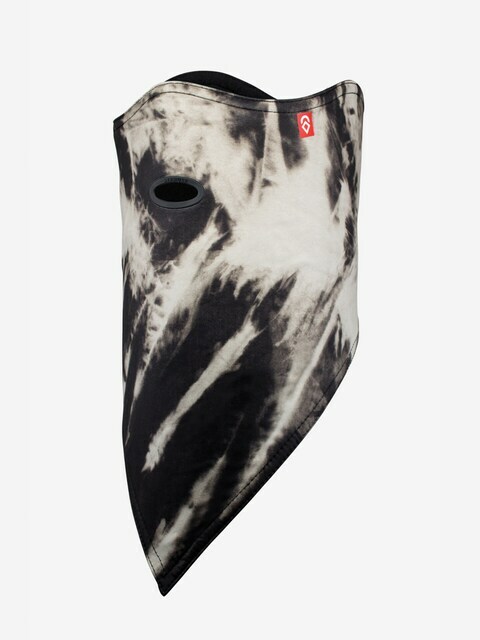 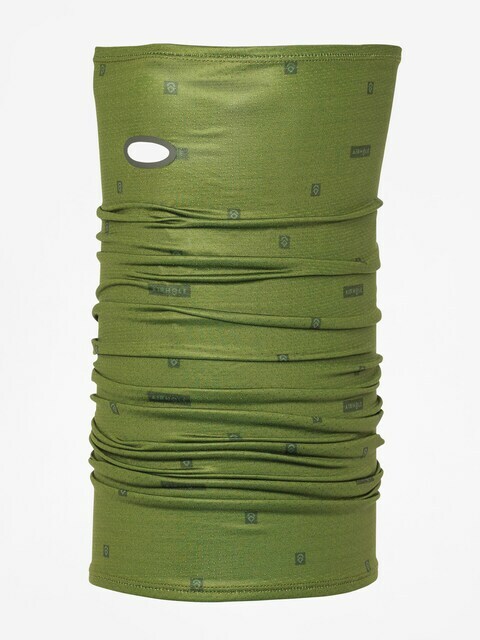 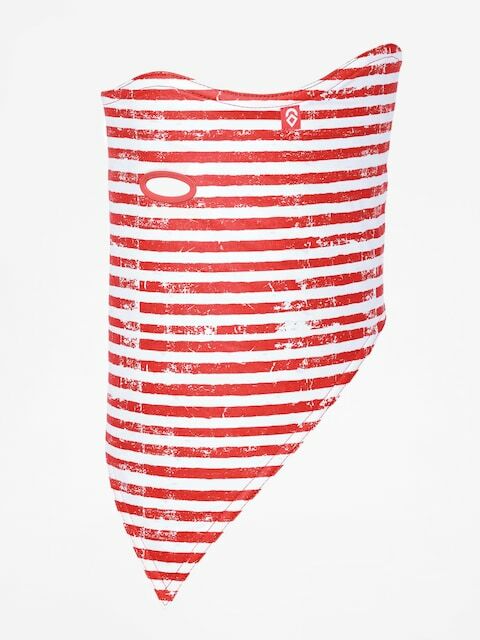 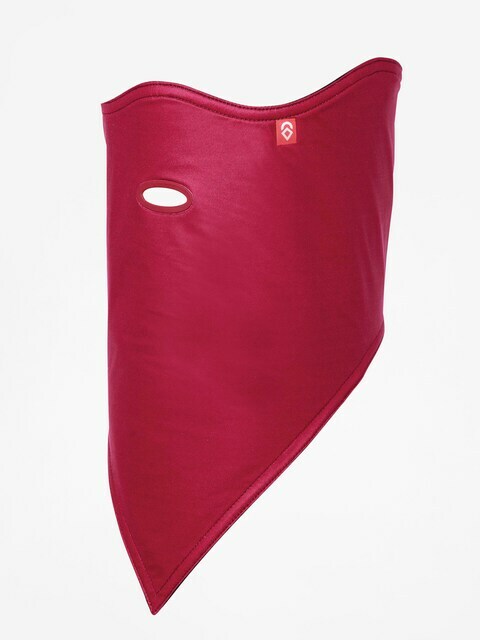 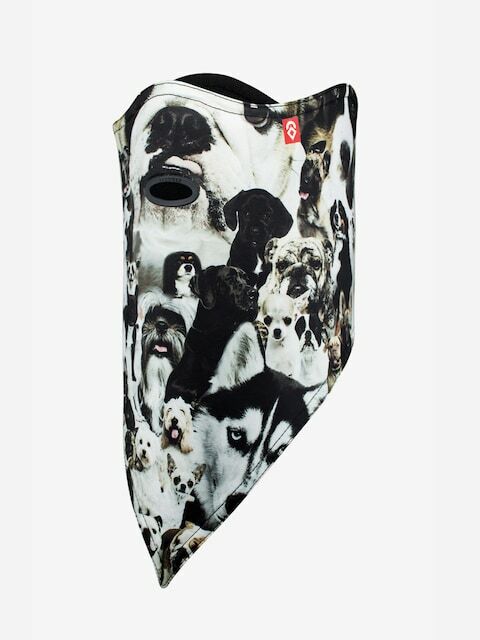 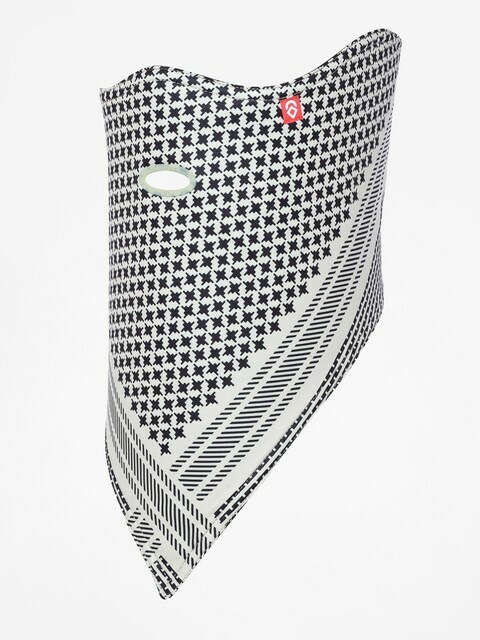 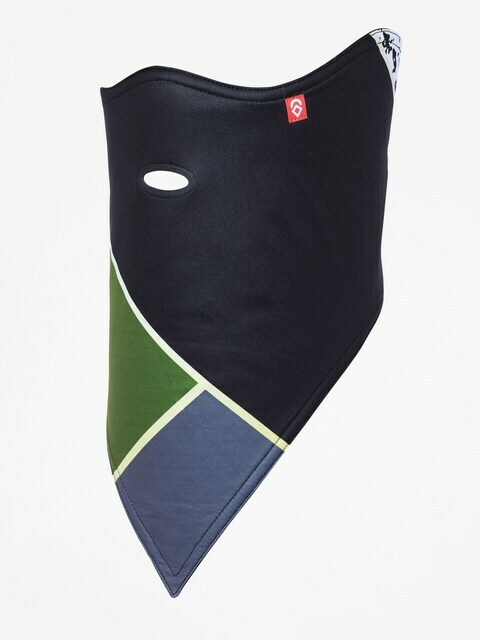 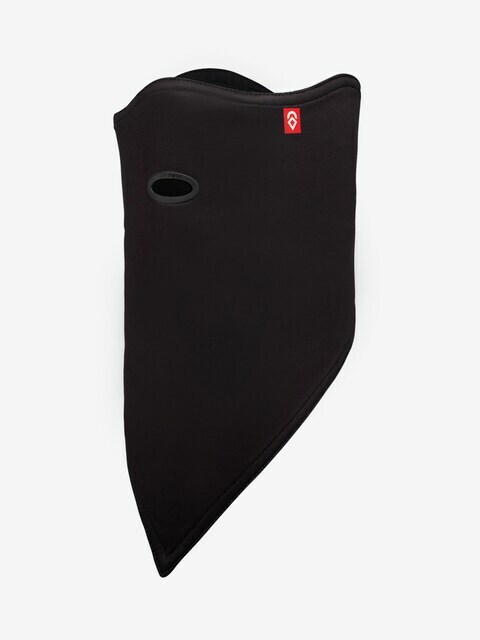 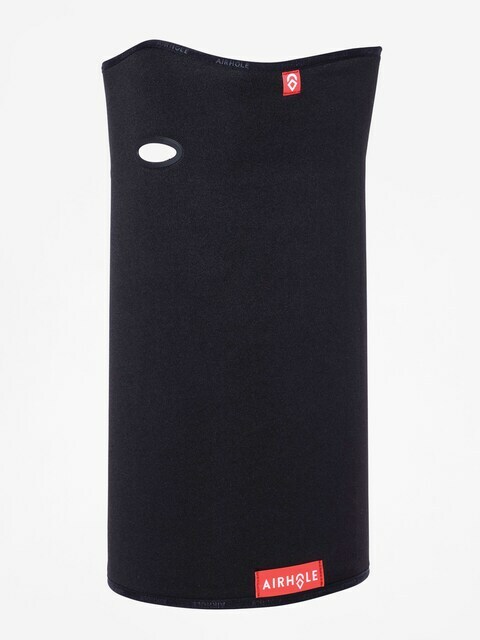 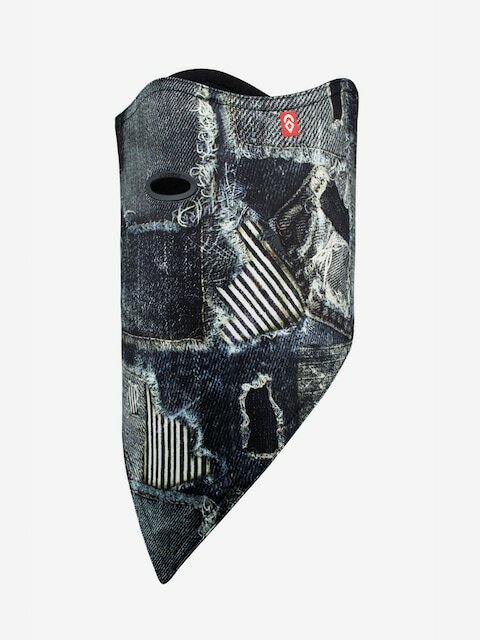 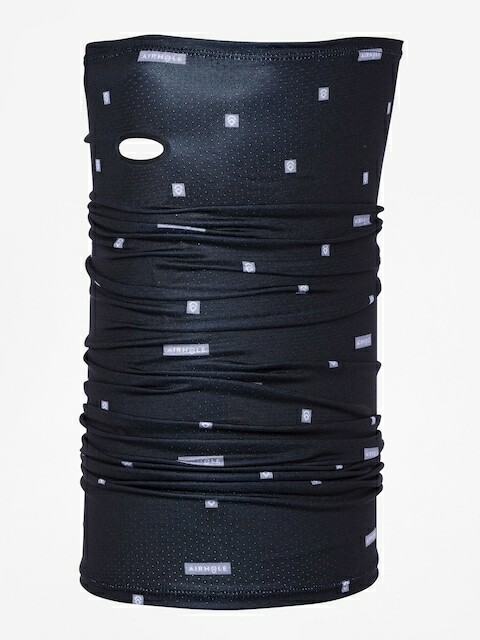 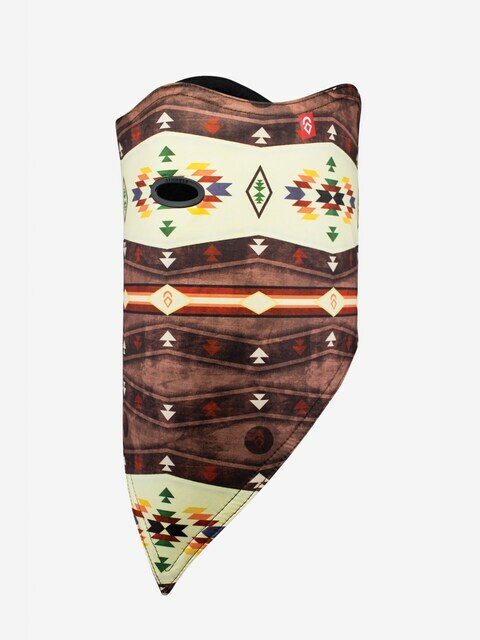 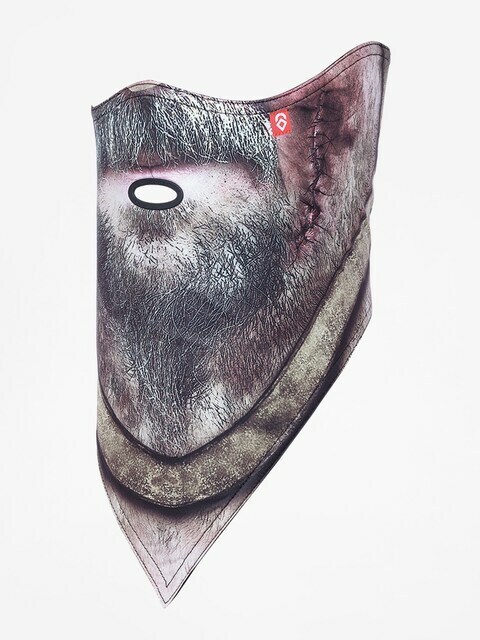 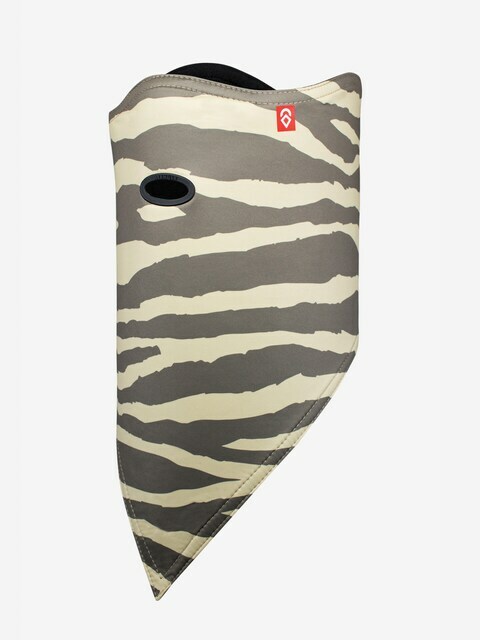 Airhole is the combination of mask functionality and an extraordinary look of a bandana. 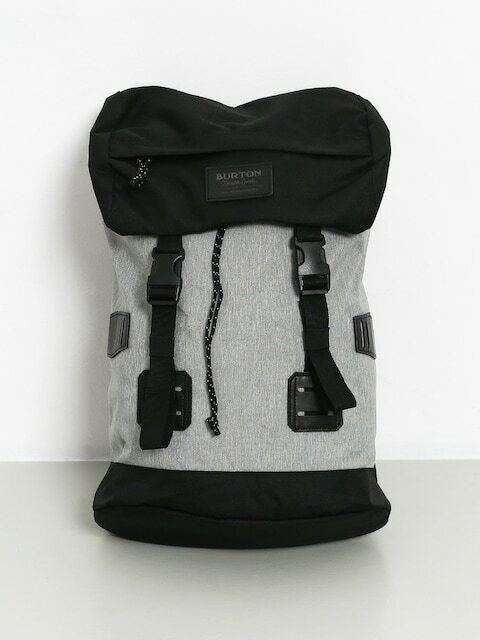 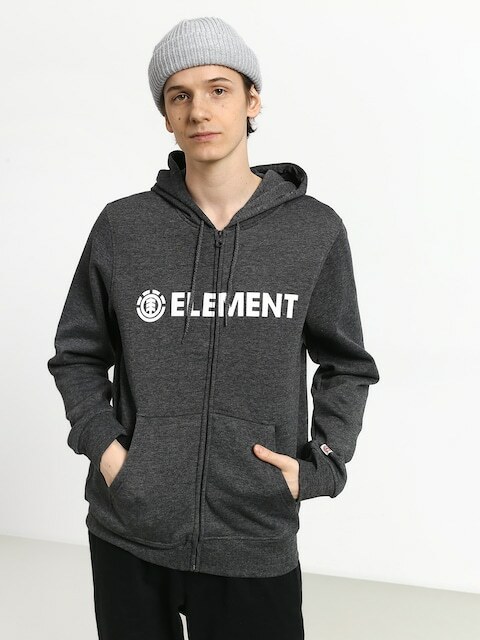 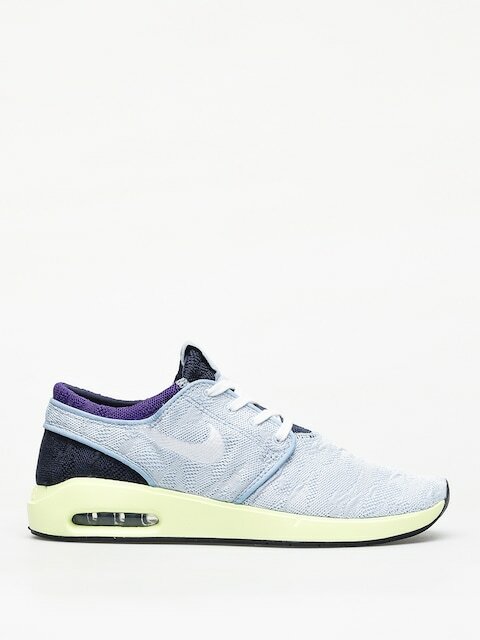 The company is mostly famous for combining advanced materials, suitable for all weather conditions, and unique design patterns. 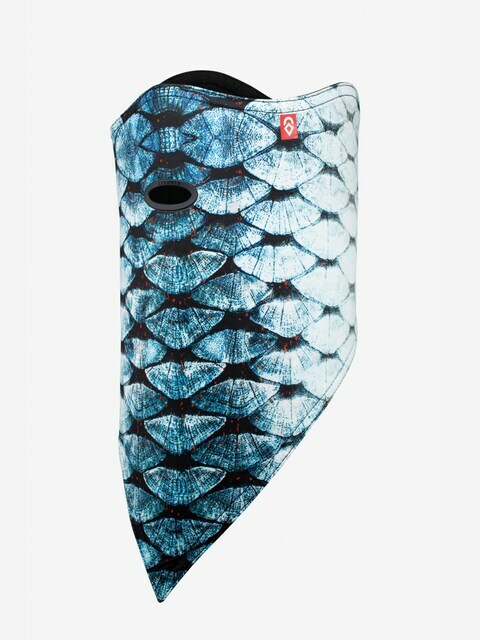 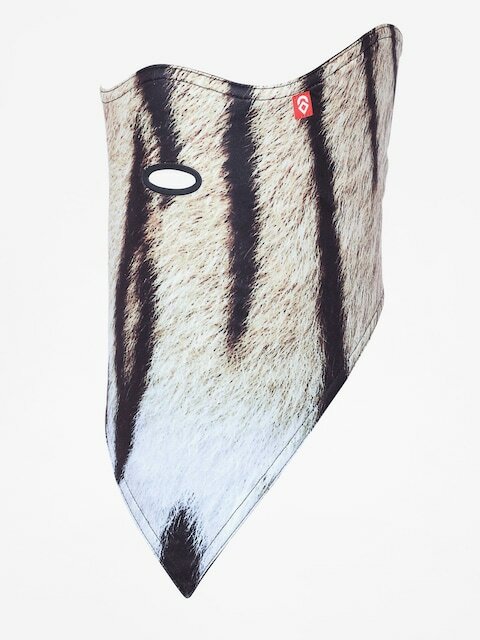 The most recognised model is the shark jaws mask which gained the cult status among the snowboarders.